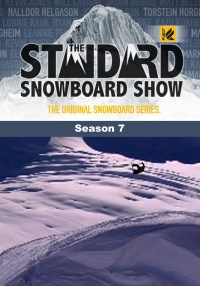 Standard Films hits up the classic spots on Donner Summit with new shreds Lonnie Kauk and Chas Guldemond. 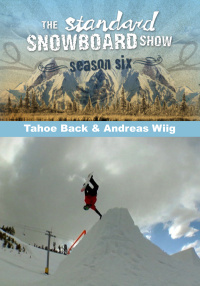 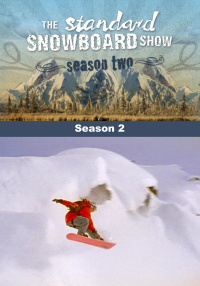 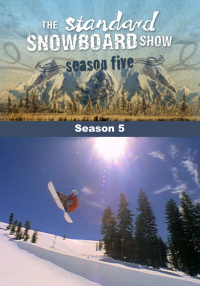 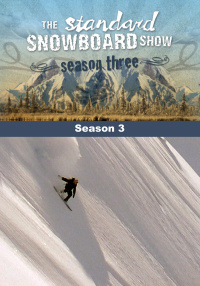 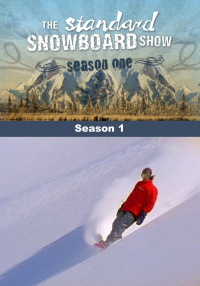 Andreas Wiig makes his debut on the Standard Snowboard Show and highlights his season working with the crew. 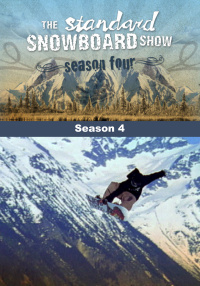 Mack Dawg Files showcases MDP star Darrell Mathes.